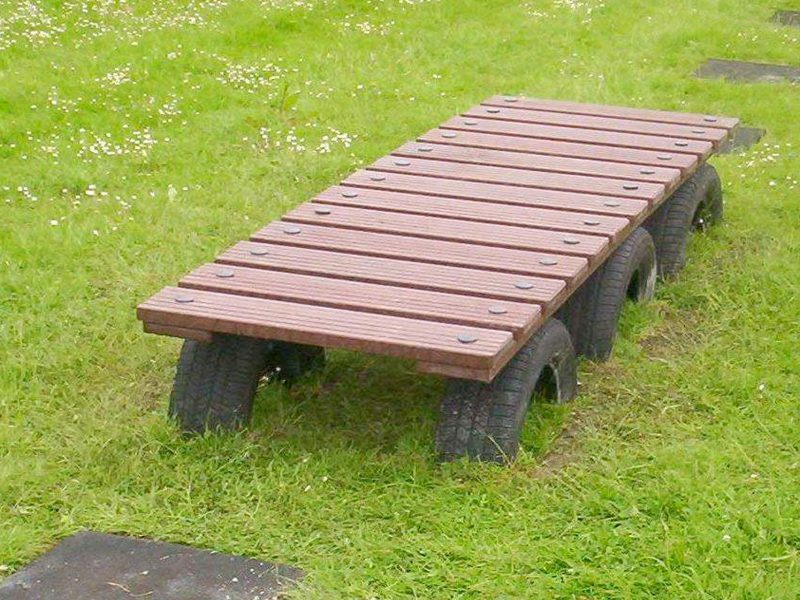 The Spring Platform is safe on grass. 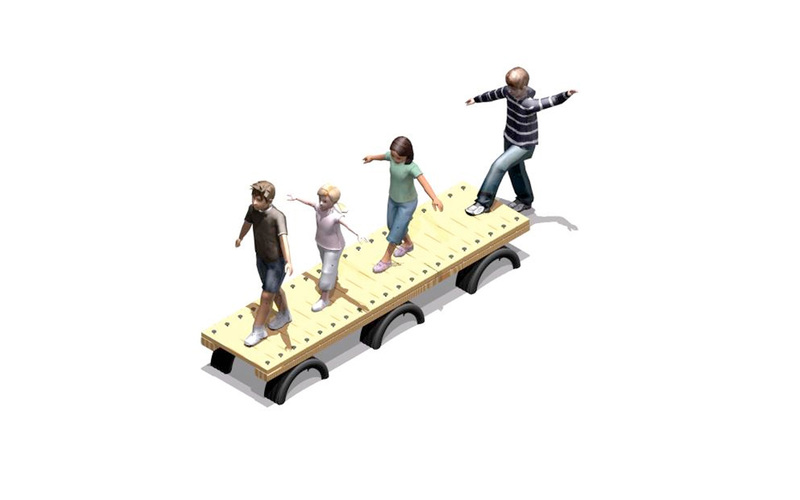 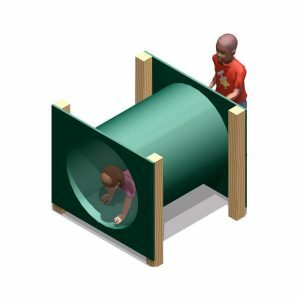 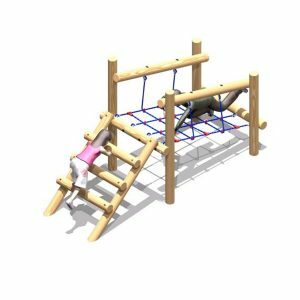 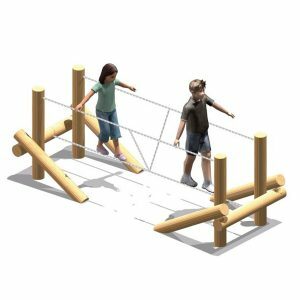 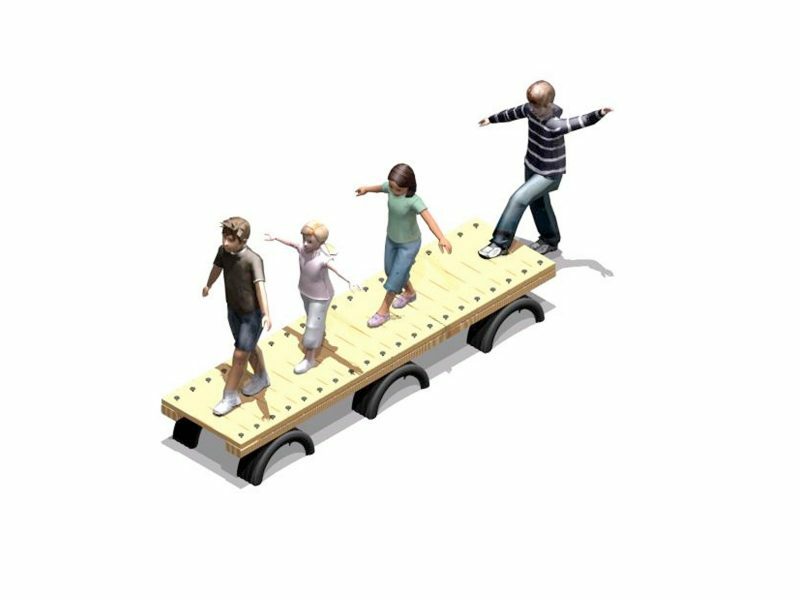 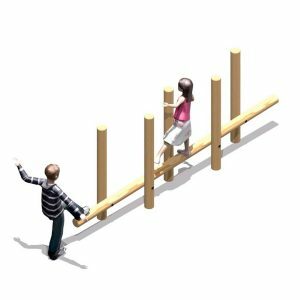 Similar in design to the Wobbly Balance Beam, the Spring Platform is designed to be used by 3-4 people at a time, and to test the user’s balance and co-ordination. 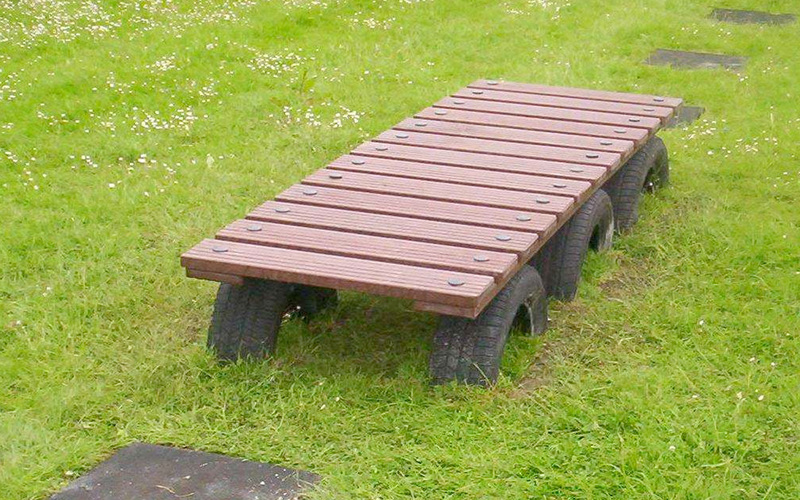 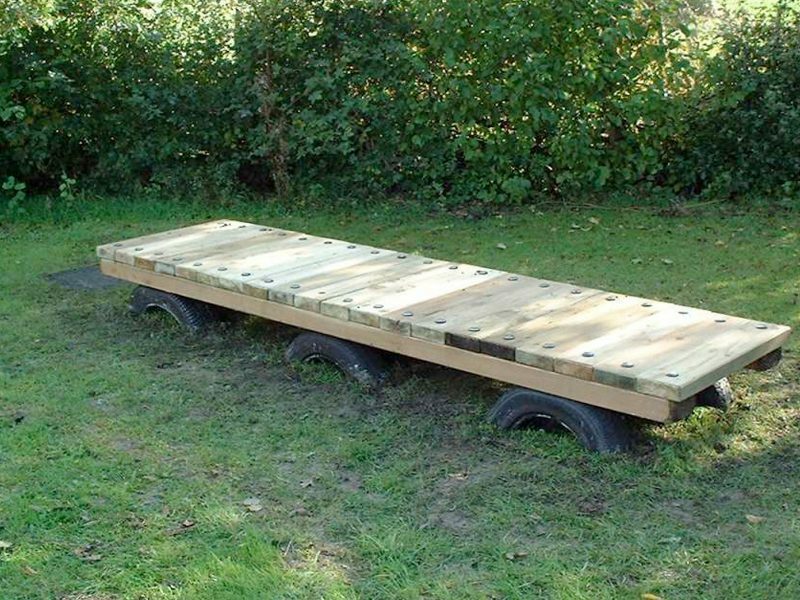 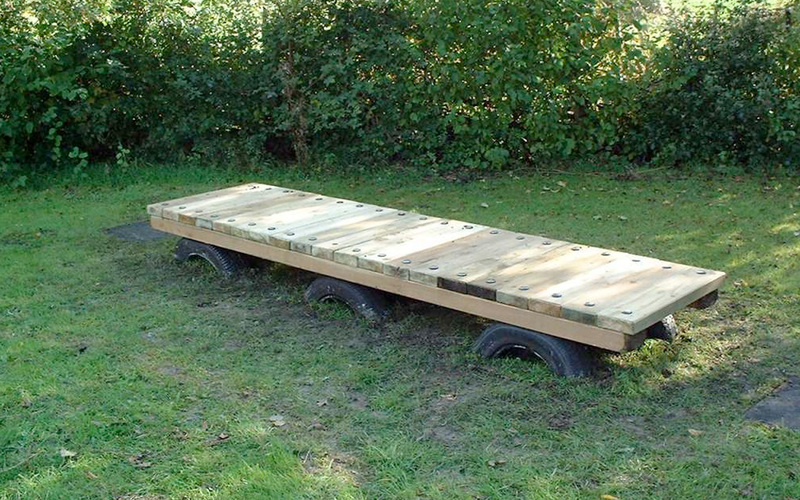 This makes the Spring Platform an ideal part of any adventure trail.